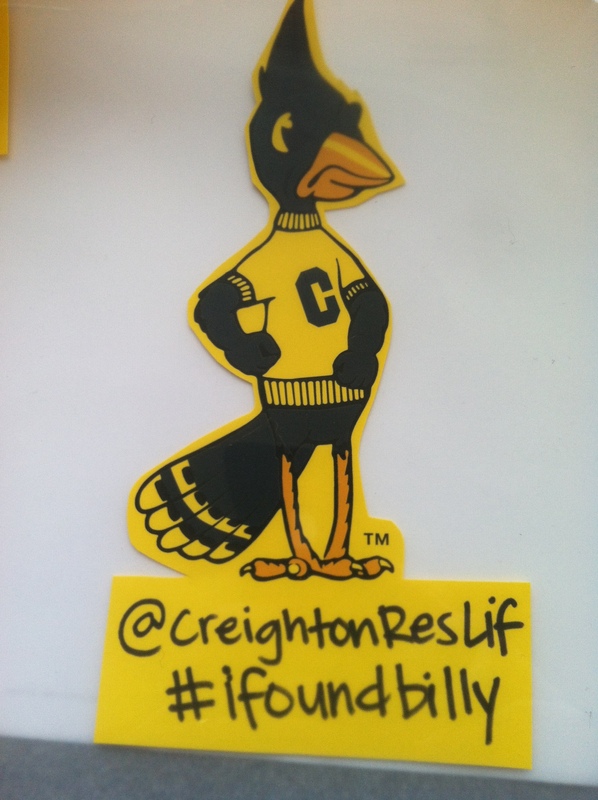 Today is the first day of the #ifoundbilly program. 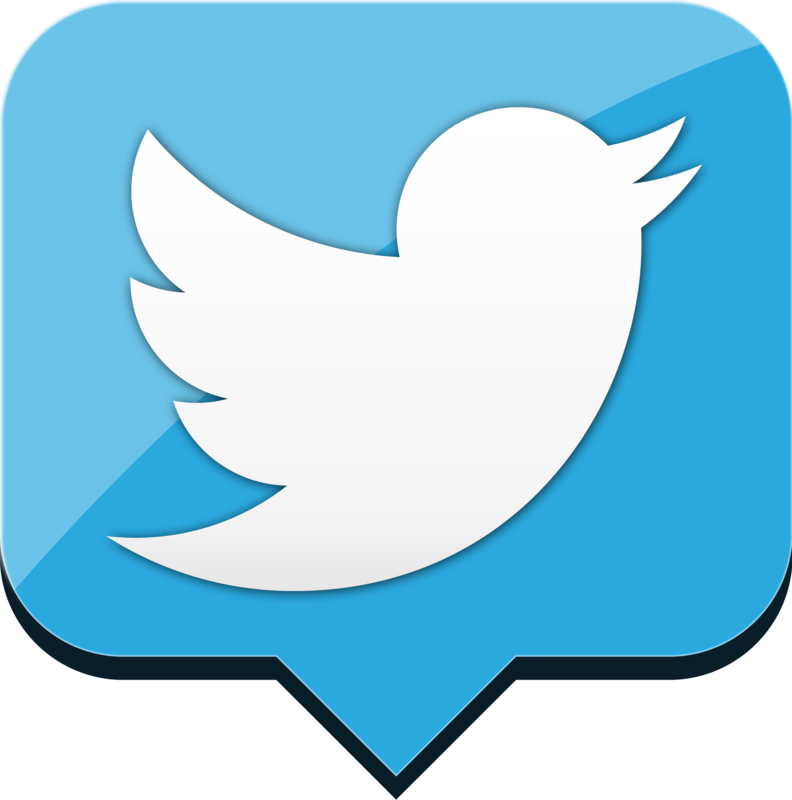 Each day, a small Billy Bluejay will be placed in obscure locations. 5 days. 5 locations. 5 opportunities to get your twitter handle entered in a raffle to win sweet Creighton summer swag. T-shirts, Frisbees, sunglasses, the works. Raffle winners will be tweeted at on Friday.